Cleaner Mouth, Long After Brushing. 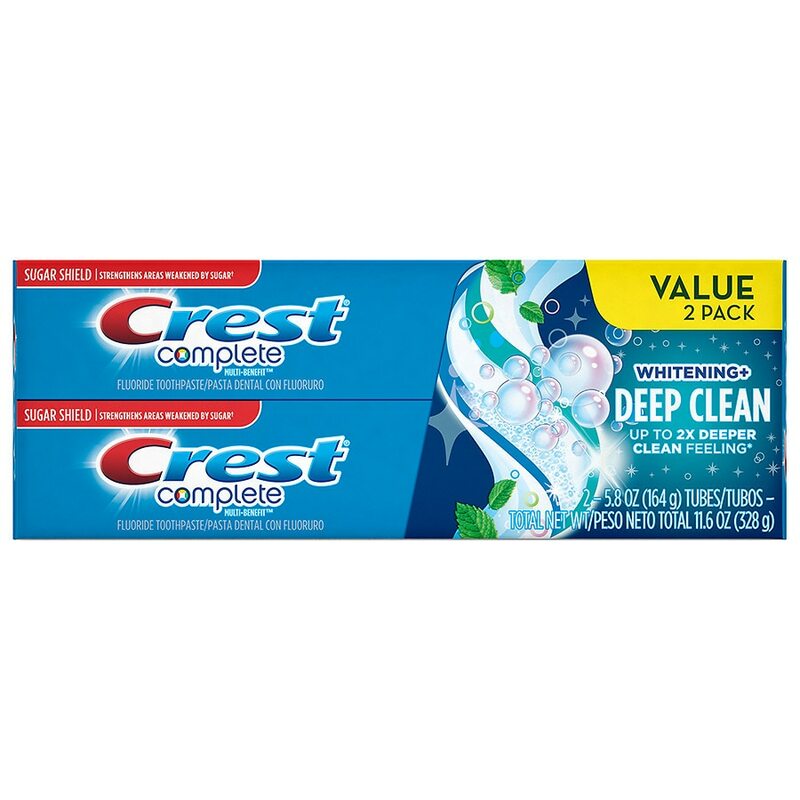 Crest Complete Whitening + Deep Clean Toothpaste is specially formulated to whiten by gently polishing away surface stains. 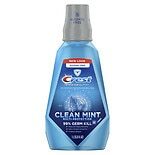 It helps fight cavities and tartar, and leaves your teeth with a 2x deeper clean feeling*. Its Sugar Shield technology strengthens areas weakened by sugar. 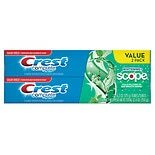 Plus, Crest Complete Whitening + Deep Clean Toothpaste freshens your breath and leaves your mouth feeling clean long after you’ve brushed*. Children under 2 yrs. 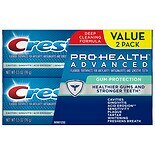 : Ask a dentist..
Crest Pro-Health Advanced Gum...3.5 oz.